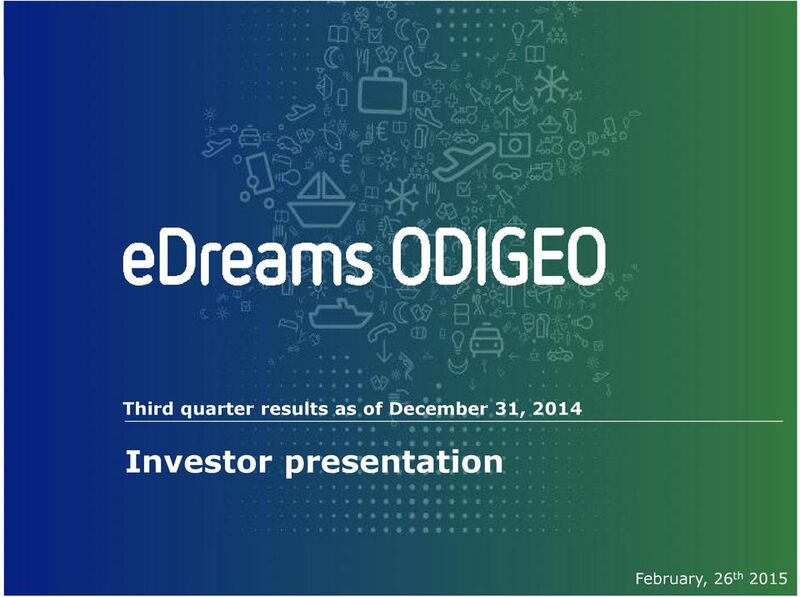 Download "Third quarter results as of December 31, 2014. 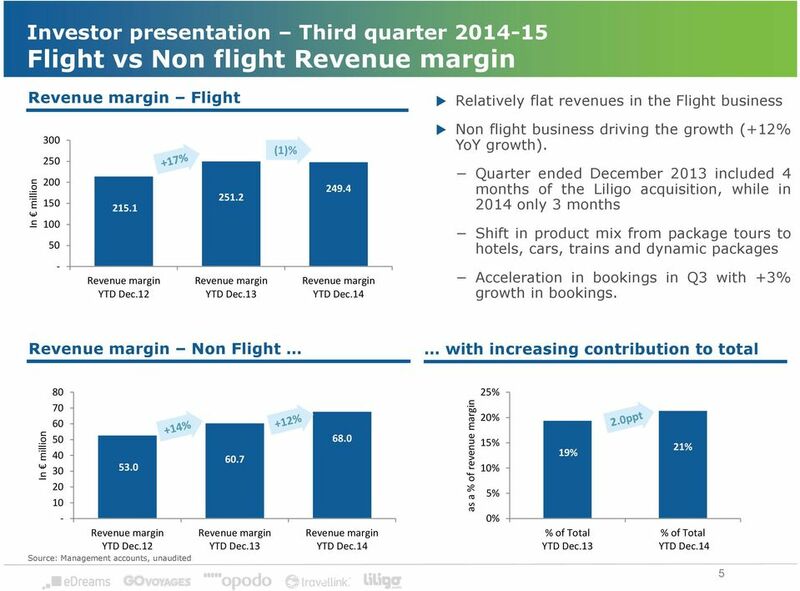 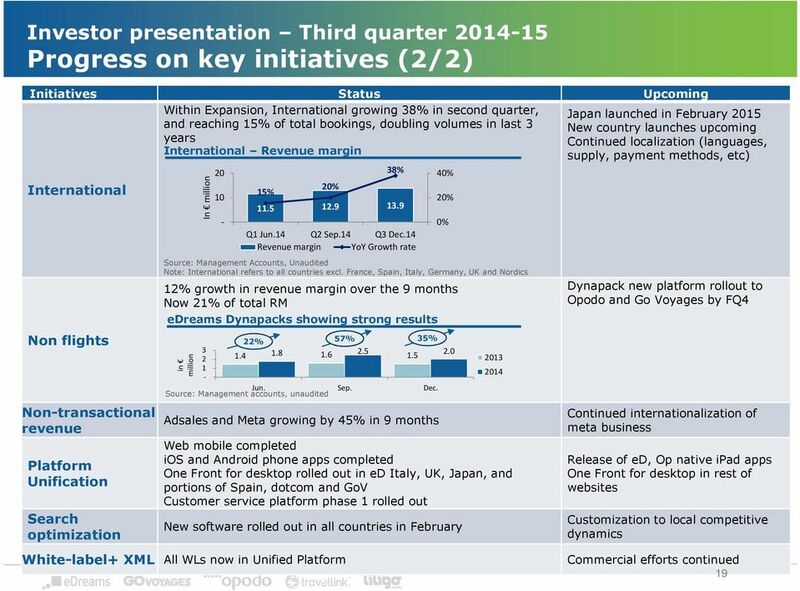 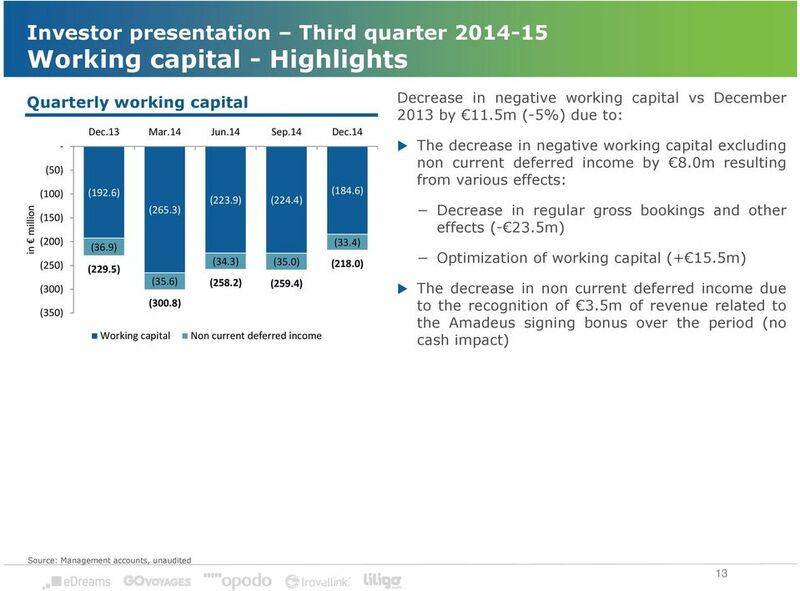 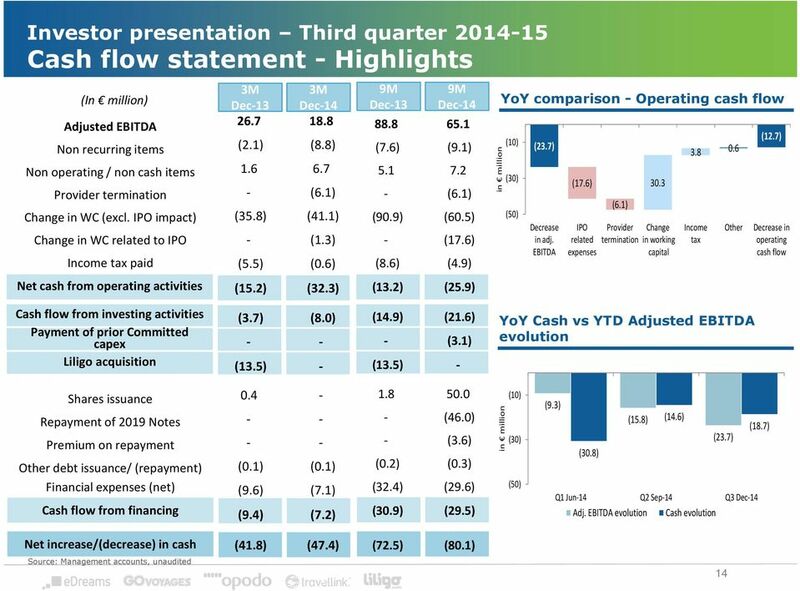 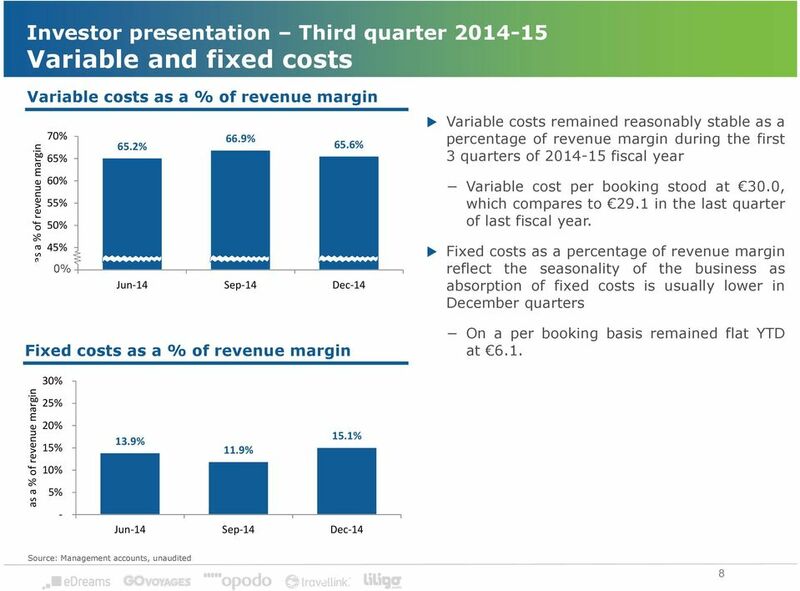 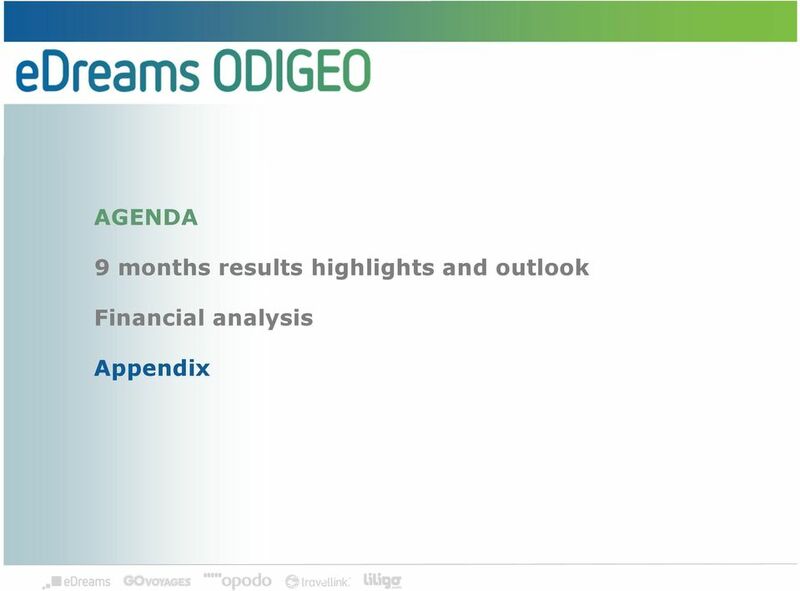 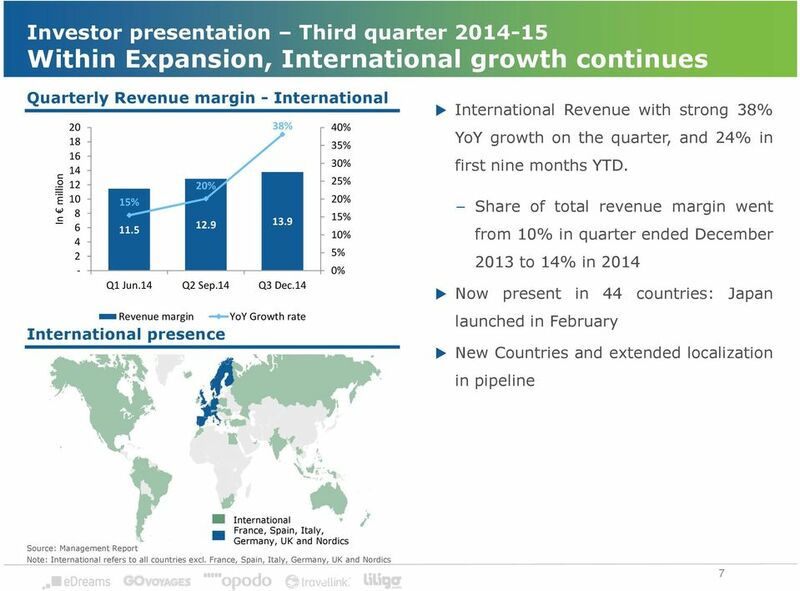 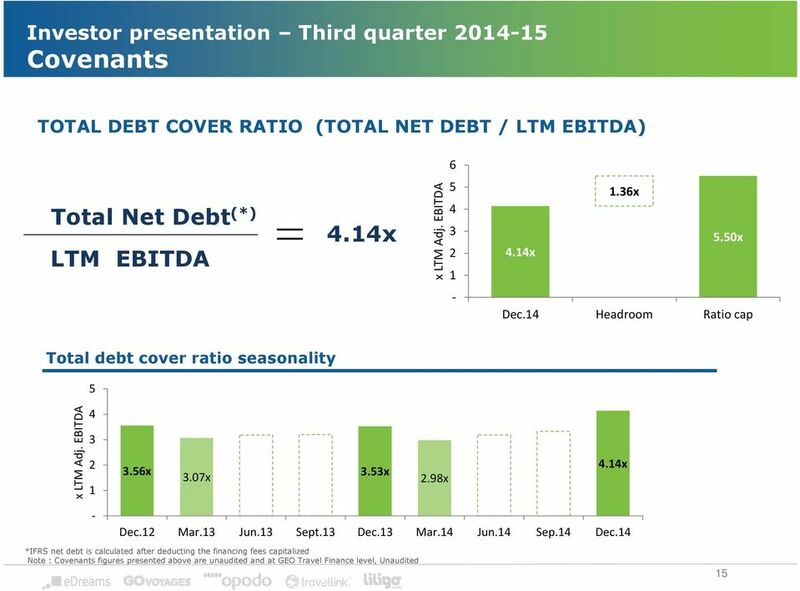 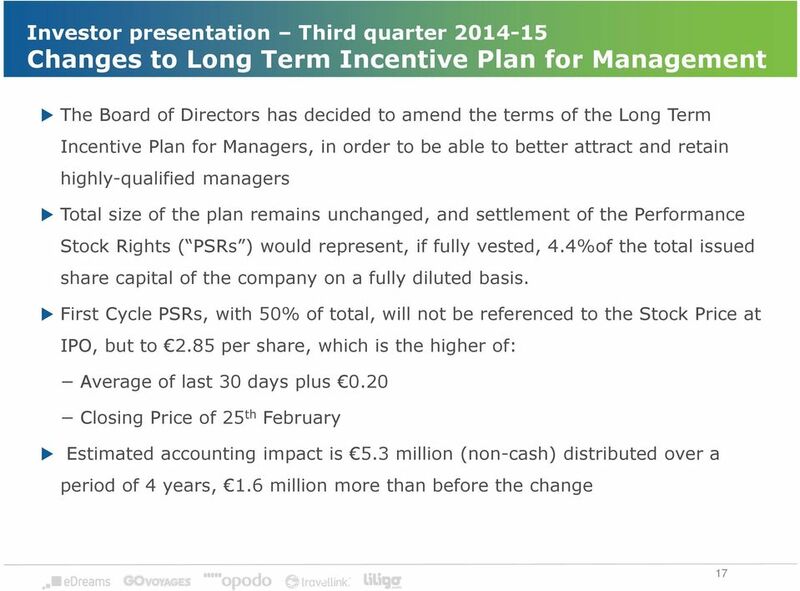 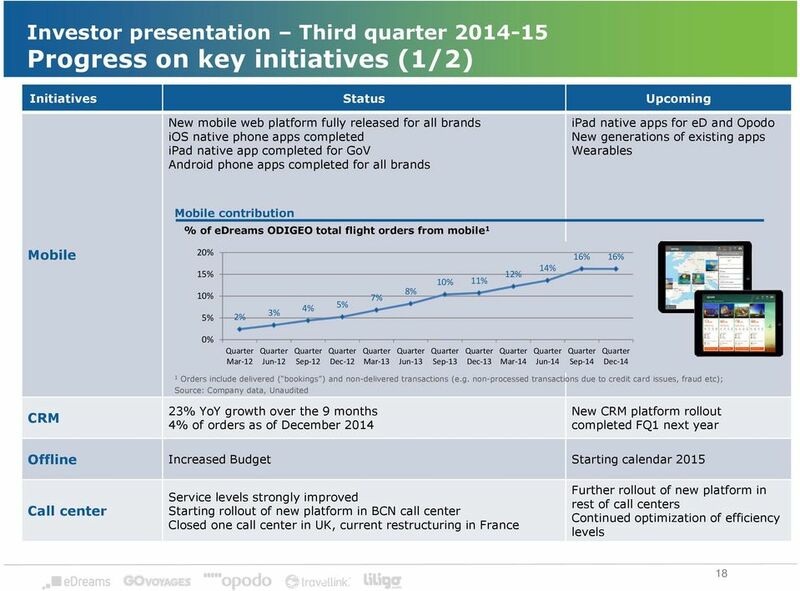 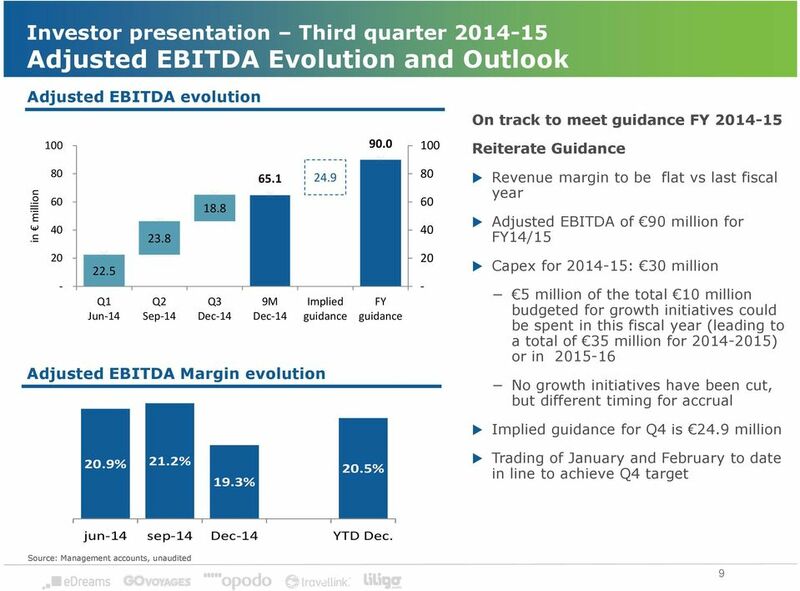 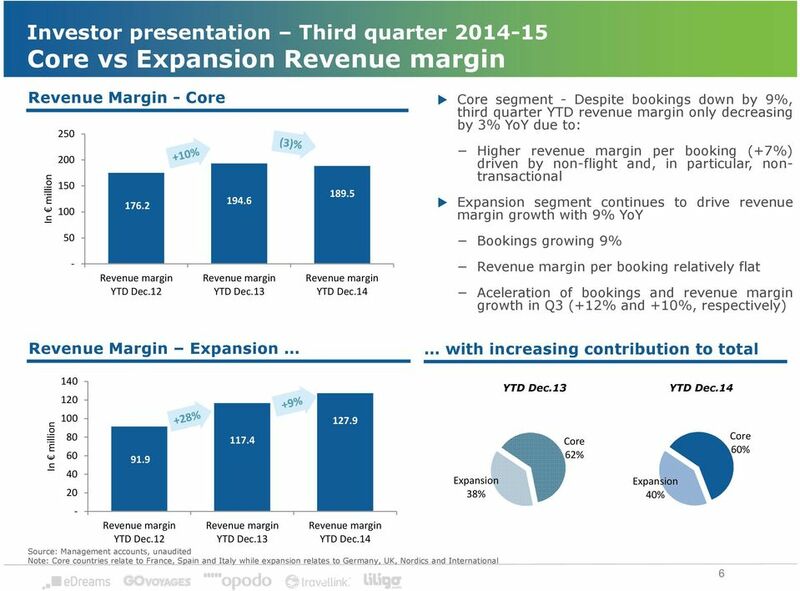 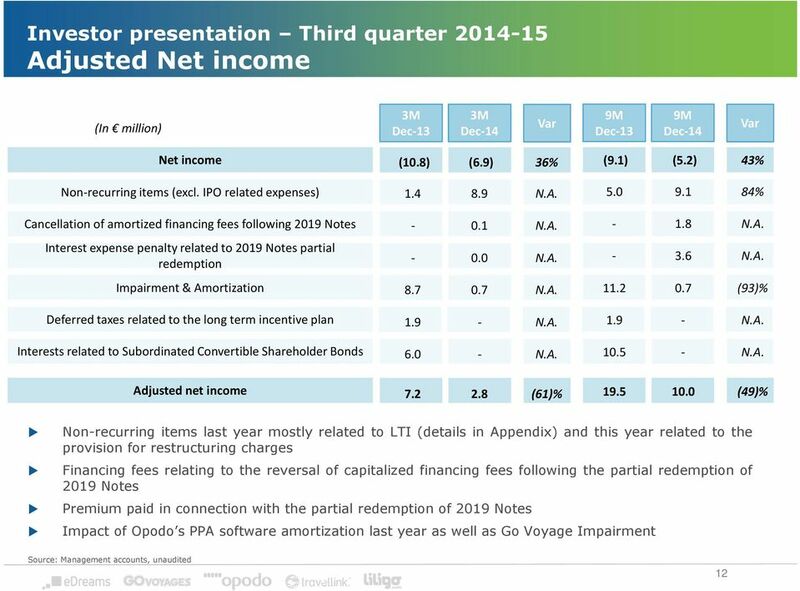 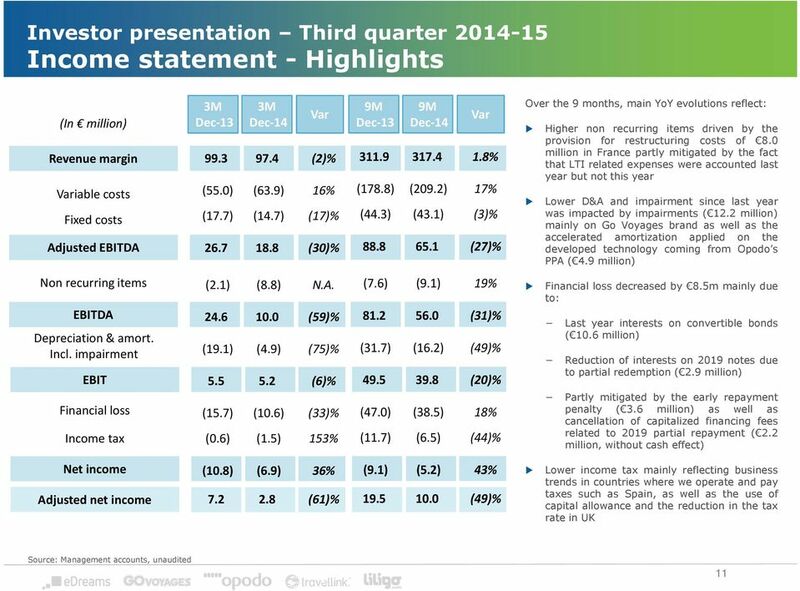 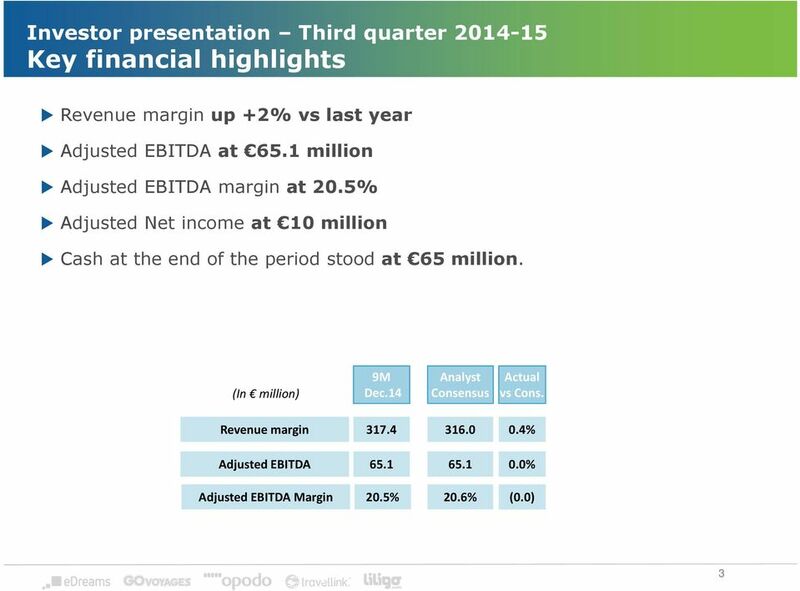 Investor presentation"
Sportingbet Plc. 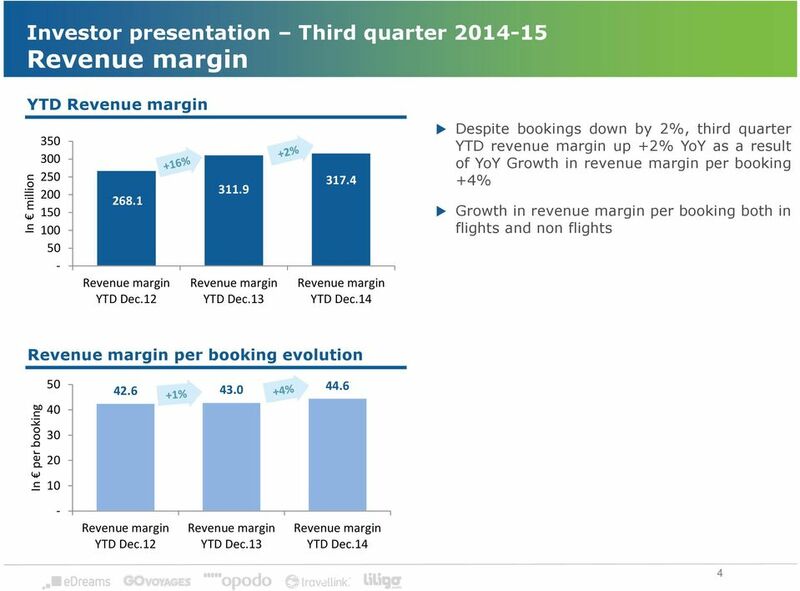 Sportingbet Plc, a leading online sports betting and gaming group, announces its results for the half year ended 31 January 2012. 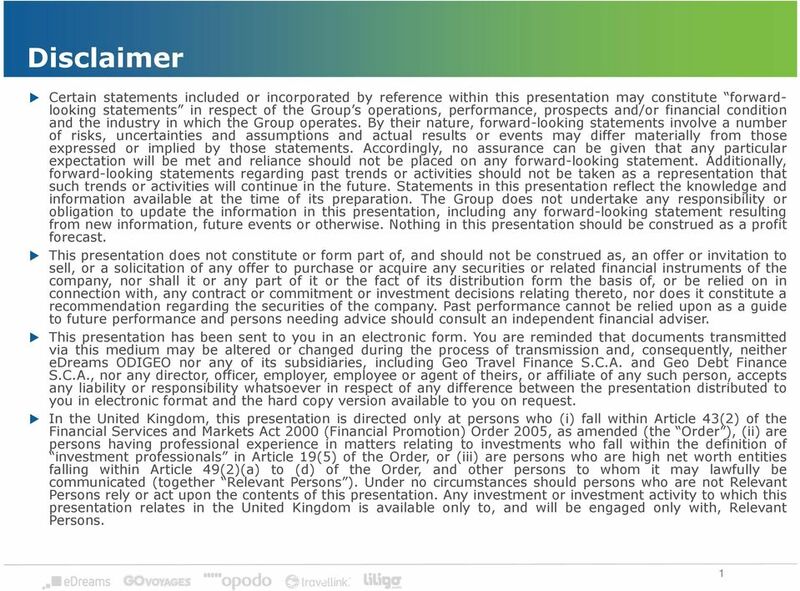 Full year and fourth quarter 2011 February 6, 2012 Aperam 1 Disclaimer Forward-Looking Statements This document may contain forward-looking information and statements about Aperam and its subsidiaries.